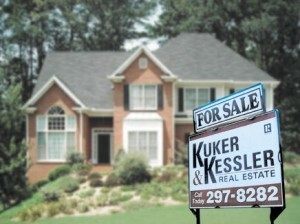 What’s My House Worth In Today’s HOT Market? 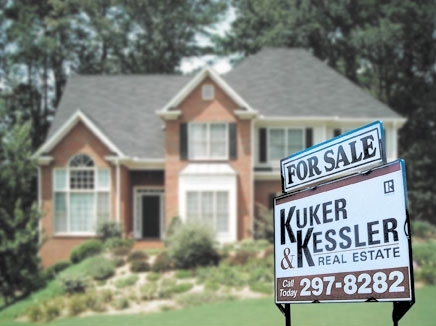 KUKER & KESSLER’s Make-It-Happen-Now Marketing Plan. You’ll find that our unique approach will get you the most money in the quickest time with the least hassle.